Het heeft even geduurd maar Stephanie Quayle brengt If I Was A Cowboy uit als opvolger van haar single Selfish uit 2017. If you’re looking for some Christmas music to use in your Holiday programming in the upcoming weeks, I hope you’ll consider the new video from Tracy Lawrence. 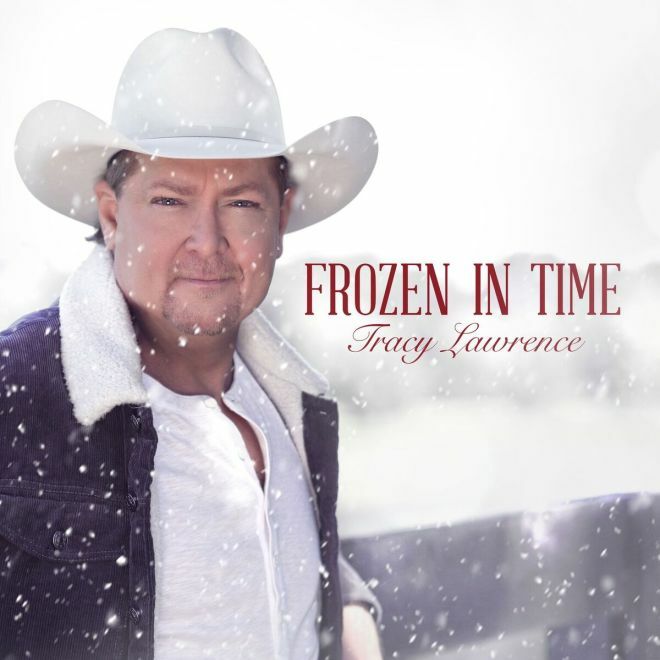 “Frozen In Time” is the title track from Tracy’s new Christmas album which was released last month. The compilation is a mix of Christmas music standards, and original titles including “Frozen in Time.” The song is appropriately titled, with an old-time country swing vibe with vocal harmonies complimented by fiddle and pedal steel guitar. Hope you enjoy and Merry Christmas! Stephanie Quayle has just released the music video for “Ugly,” an empowering new video takes the viewer on an emotional journey and shows a more vulnerable side to Quayle. The new release is also a part of her #FarFromUgly campaign which supports the American Heart Association’s Go Red for Women which aims to end heart disease and stroke in women. The video premiere caps off what has been a very successful month for Quayle. Last Friday (11/12) she returned to the Grand Ole Opry stage to kick off the Opry’s annual winter season of shows at the Ryman Auditorium in Nashville – her debut performance at the legendary venue. She was also inducted into CMT’s “Next Women Of Country” Class of 2019 during the program’s annual event this month. 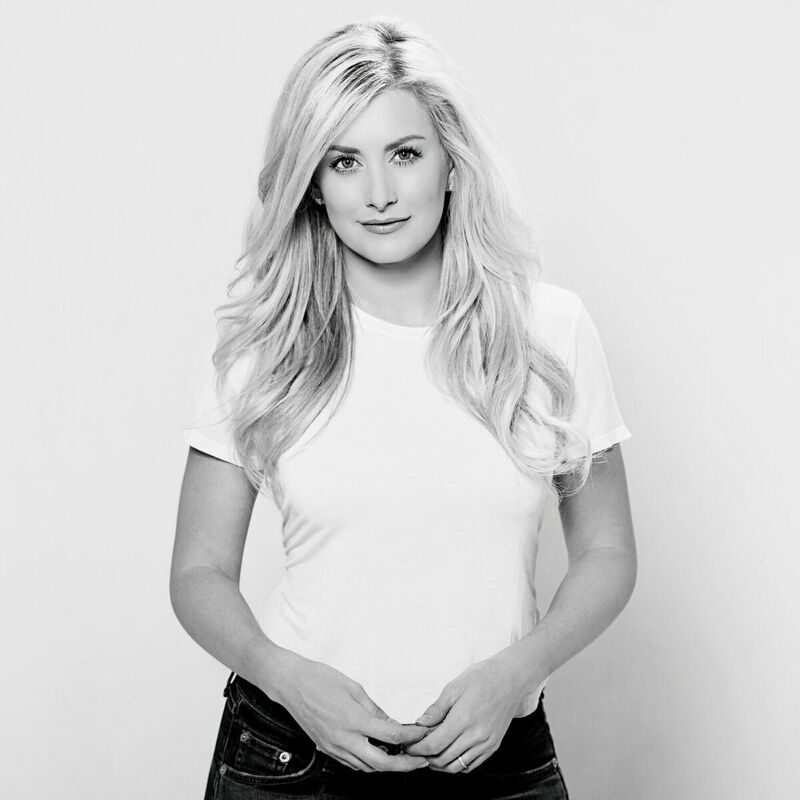 Stephanie Quayle is back again with another great new video, “Selfish.” The new single is currently *32 on Billboard Country Indicator and continues to climb the charts. The music video world premiered on CMT today and is a follow up to her last video “Winnebego” which hit #1 on the CMT Music 12-Pack Countdown. Stephanie is also fresh off the “Winnebago Tour” which covered 9,000 miles across North America which included a performance on top of the Empire State Building. The Rebel Engine artist has been recently named a Top New Artist You Need to Know by Rolling Stone Magazine, and an Artist to Watch by AXS, Pop Culture, and Sounds Like Nashville. “Selfish” showcases a bold female perspective putting a positive spin on an often negative word. Klik hier voor meer clips van Stephanie Quayle. Stephanie Quayle timmert goed aan de weg. Winnebago is haar nieuwste single. Luister ook eens naar haar vorige single Drinking With Dolly.